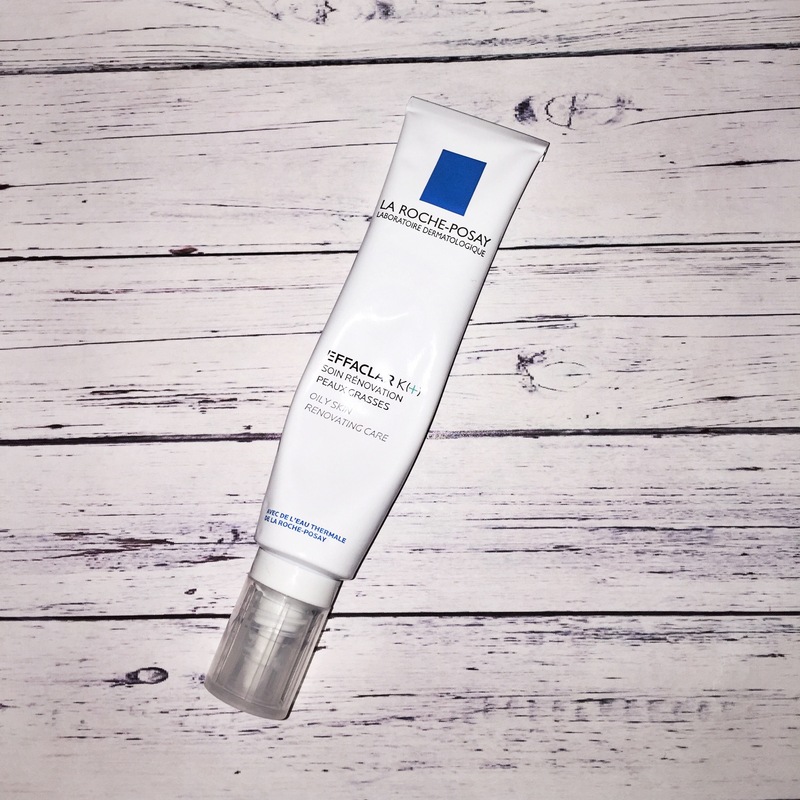 Getting Rid of Under-skin Bumps – La Roche-Posay – Two weeks results! So I have finally reached the end of the two week trial period in which I set out to try and get rid of my annoyingly st﻿ubborn under the skin bumps. 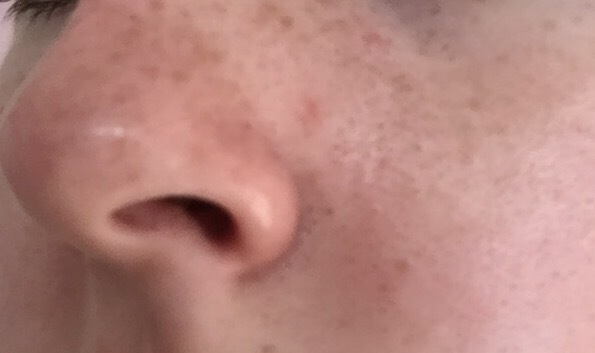 As a reminder or a bit of background knowledge for those who didn’t read the first post, I was told by a skincare professional in Boots that by using the La Roche-Posay face wash with the K+ serum, along with doing a steam to open up the pores and a blackhead removal tool that I would be able to FINALLY part with my bumps. 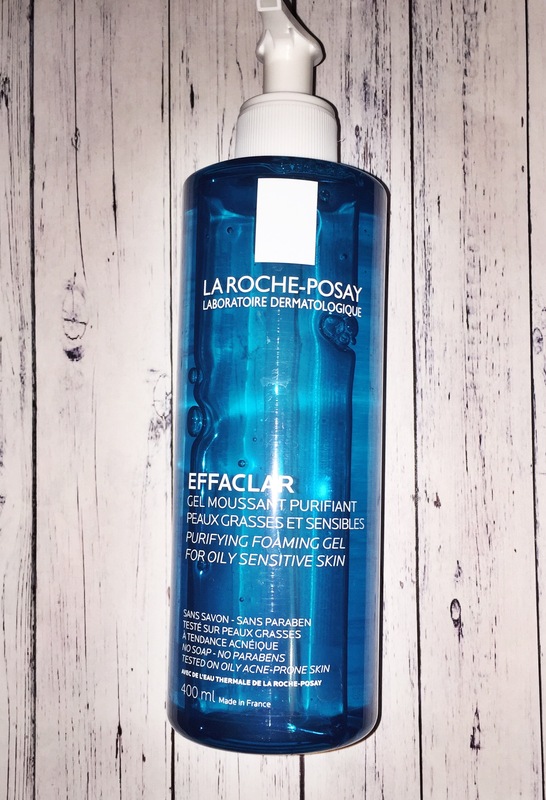 Since starting I have used the La Roche-Posay products every day without fault, however, as someone who works 9.30 – 5.30 along with 4 hours travel, finding the time and energy to do a steam can be quite difficult. So instead of doing this every other day, I managed to do so twice a week, on Saturday and Wednesday. 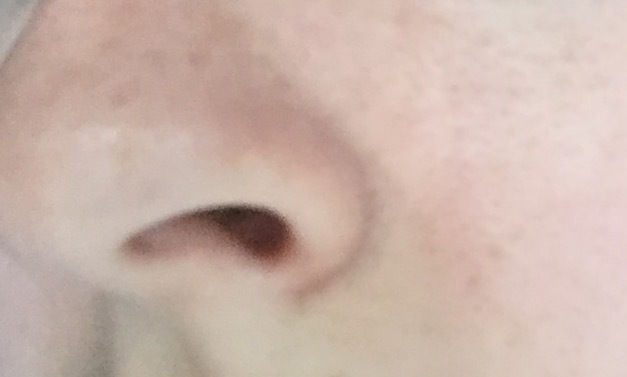 When it came to using the blackhead removal tool, I did this every other day and found that this did help a lot with reducing the look of blocked pores. Below I have inserted what the affected area looked like before and after starting this “journey”. As a side note I do have to say at one point during the two weeks my skin had appeared smoother and clearer than pictured, but just as the end of the two weeks was approaching I suffered from a massive break out (typical!). As you can see the appearance of blackheads, spots and under the skin bumps has reduced, which I’m over the moon about. For so long I have been trying to find the solution to getting rid of these not so appealing lumps and I think I may have just found it! The only con I have found to this experience is that the La Roche-Posay k+ serum can run out quite quickly, but non the less I will not hesitate to repurchase these products again and again. I hope you have enjoyed this review/post, got any ideas as to what you want us to discuss next? Let us know down below! P.S we will be doing a giveaway at 1,000 followers on Instagram so be sure to follow us in order to be in with a chance of winning! I love products by La Roche! They are actually one of the very very few brands that are talked about in Dermatology textbooks so you can imagine how good they must be!! !